The banana. It’s the perfect snack food. It’s a great source of potassium and even comes in its own wrapper. Picked ripe off the tree, it can’t be beat. The only problem is unless you have a banana tree in your backyard, we never get bananas ripe off the tree. In fact, the tasty sweet yellow banana that you enjoy is actually in the process of rotting. Think about it. If bananas were harvested from the tree when they are a beautiful yellow and in their peak of ripeness, as they should be, they would be a black, greasy mess by the time they make it to our local grocery. So to accommodate the long journey from the tropics, they are picked when they are green and allowed to “ripen” off the tree. However, if you consider that living, growing fruit is supplied its life-sustaining nutrients from the soil and that the tree is the transport system for these nutrients, logic tells us that when fruit is cut from the tree it begins to die. 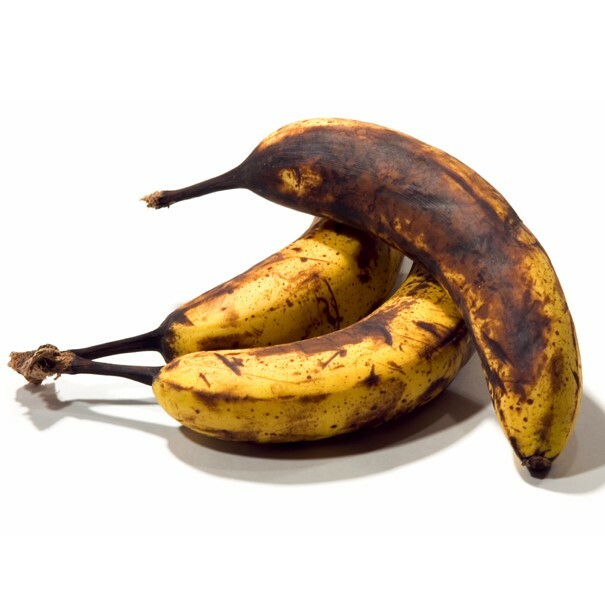 The bananas that we buy in various shades of green and yellow are just in different stages of decay. Similar to a rotting piece of fruit, any organ or body part that is disconnected from its life source begins to break down. In the human body, the acupuncture meridian system is the tree that supports all the growing fruit. Just like a rotting banana, an organ or tissue that is “cut from the tree” by having a limited and blocked flow of the body’s innate healing energies immediately begins to decay. Fortunately our meridian system is rarely severed like a bunch of bananas, but instead are pinched or blocked in various places throughout the body. Imbalances and blockages to the body’s innate healing energies, rob your body of essential balance of healing energy supply by squeezing off the normal flow of energy, eventually resulting in tissue damage and dysfunction. The good news is that even chronic imbalances can be corrected given enough time and consistency of treatment. After the change is made, new life can begin to flow into the damaged tissue. So whether we’re talking about the human body or tropical fruit, remember that for any living entity to reach its maximum potential, it must constantly be supplied by its source of life. The greatest benefit of acupuncture care, far beyond pain relief or functional improvement, is that a properly delivered treatment links the body back up with the perfect quality and quantity of energy allowing your to derive maximum benefit from the life force within the body. This entry was posted in Chinese Med 101, General Health, Preventative Medicine and tagged acupuncture, Denver acupuncture, somes, wellness. Bookmark the permalink.